I'm slowly finishing off all the projects I started last year to make room for some new ones. 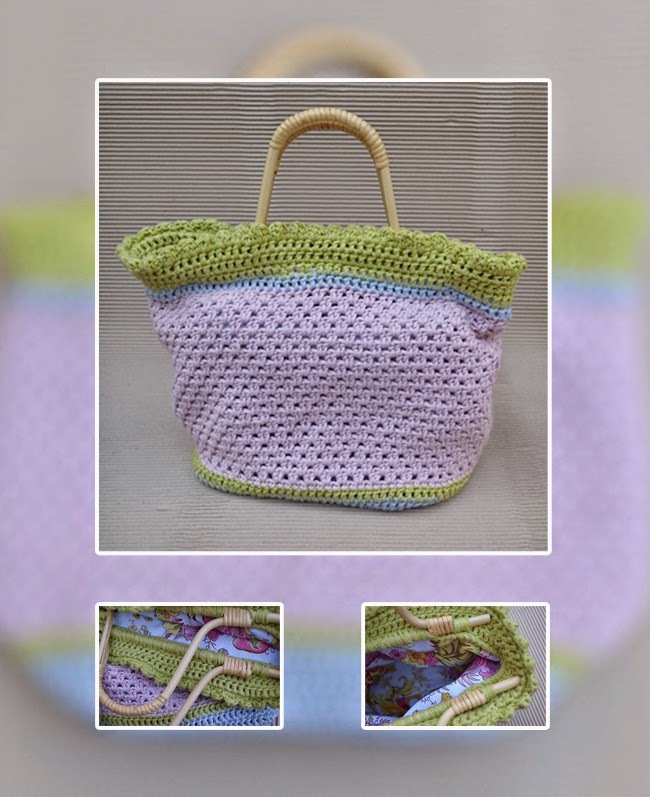 I crocheted this bag last year. Added the lining and handles this week. Wearing it to work tomorrow.